A surveillance image of a suspected cell phone thief on a CTA Pink Line train. 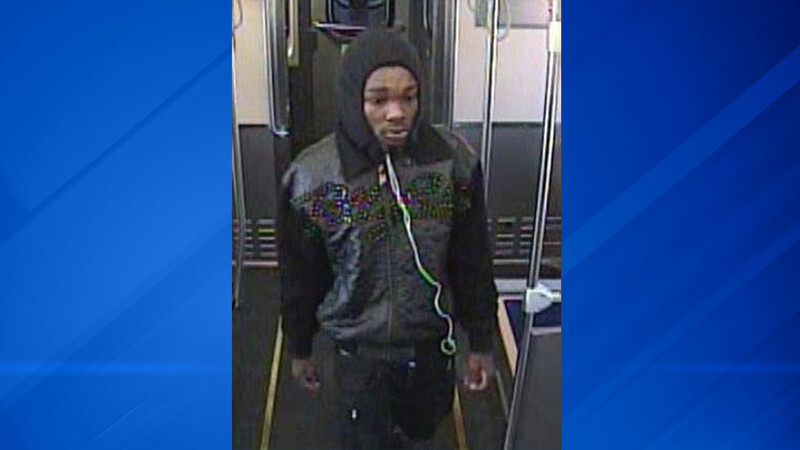 CHICAGO (WLS) -- Chicago police have released a surveillance image of suspected cell phone thief on a CTA Pink Line train. Police said the incident took place while the train was stopped in the 2000-block of South Kostner Avenue at 8:55 p.m. on March 10. The suspect approached the victim, took their cell phone from their hand and fled, police said. The suspect is described by police as black, 17-18 years of age, five foot seven inches to five foot nine inches and 120 to 140 pounds.